Our Tiny Tots classes are the perfect introduction to dance!! Tiny Tots are for dancers 3-4 years old. 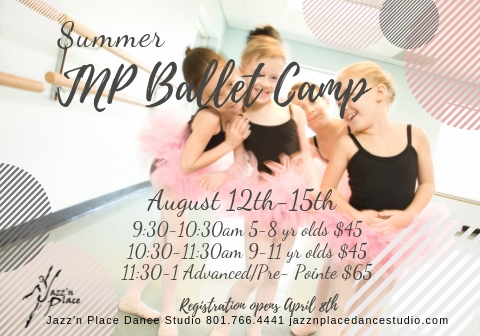 Each class consists of 20 minutes of Jazz, 20 minutes of Ballet, and 20 minutes of Tumbling.